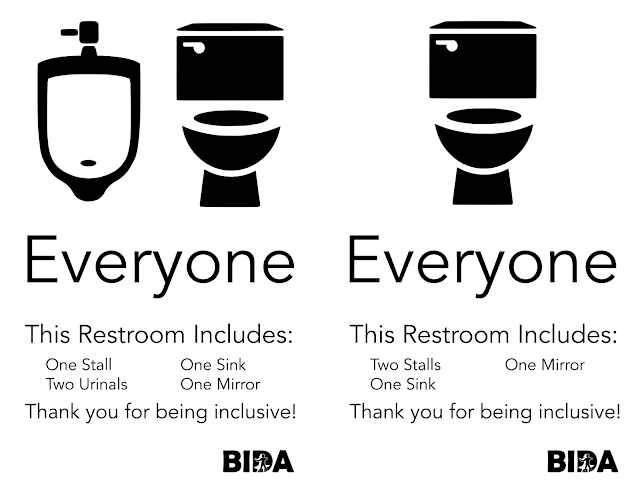 BIDA is considering is switching our bathrooms from being for "men" and "women" to being for "everyone", as a way to be more welcoming to trans and non-binary dancers. However, some people may not feel comfortable using restrooms with people of different genders. Are you in favor of this change? 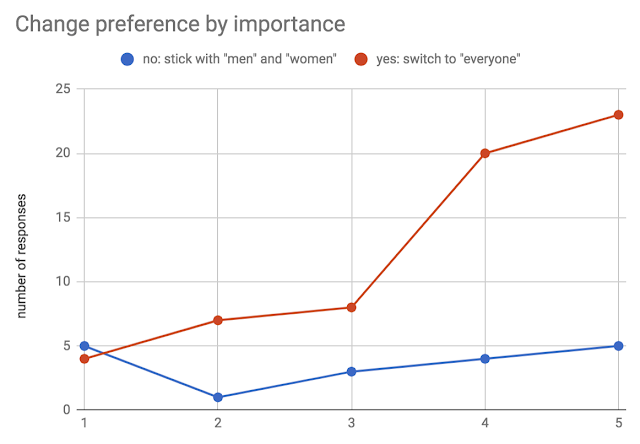 __ Yes: switch to "everyone"
__ No: stay with "men" and "women"
How strongly do you feel about this? Before polling, though, we were hoping to get feedback: are we asking the right questions? Is this a good way to phrase them? 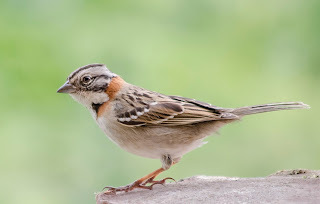 Other thoughts? 1 ..... 2 ..... 3 ..... 4 ..... 5"
Do you want to poll separately for comfort vs desire, for each of the two possible outcomes? Your methodology forces some choices, and maybe that's a good thing, but I wonder if some people will be unable to express their concerns adequately in just two 5-point scales. Maybe "How comfortable would you be with signage system $X" for both systems, perhaps in addition to the questions you're asking? Hm. In general I would agree. However, in this case it is not just about the bathroom use. It is a space where I change clothing, *not* in a stall to keep the toilets accessible for people who need a toilet rather than a space to change. Any idea on how to solve that part? The metric attached to the first question feels a little awkward, but still conveys meaningful information. I wouldn't mind seeing a small change that removes a numbering system, or rephrases the question slightly. What I would mind is seeing this poll put off in an effort to find a perfect question. I would rather see this poll run as is with the awkward question and the ability to gather information sooner.